Apple chip-maker TSMC is almost ready to start mass-producing next-generation A13 chips for this year’s new iPhone lineup. The A13 will employ an “enhanced version” of TSMC’s N7+ fabrication process, according to a new report. It is likely to be Apple’s last 7-nanometer chip following the launch of TSMC’s new 5nm foundry at the Southern Taiwan Science Park. Apple's A12 Bionic chip was great. Next year's chip will be, err, greater. 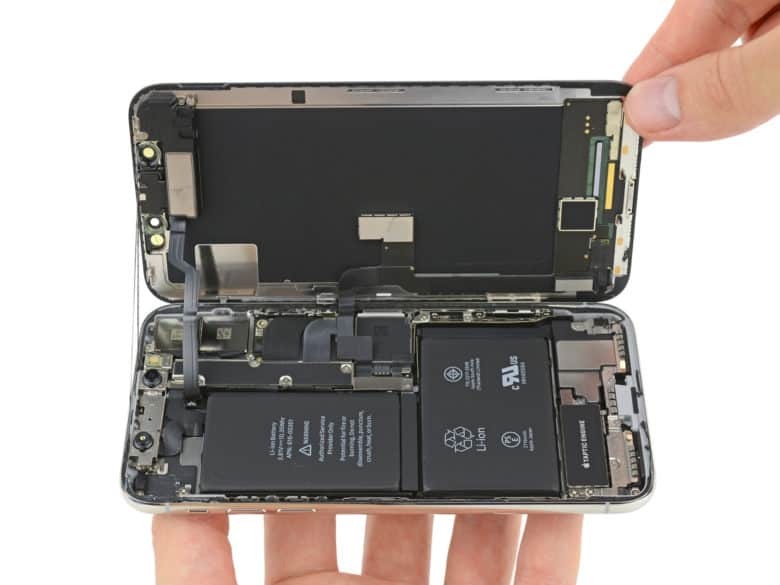 If you thought the 7-nanometer iPhone’s A12 Bionic chip was impressive, you haven’t seen anything yet! Apple supplier TSMC has reportedly reached a major milestone with the development of its 5-nanometer chips. As per a previous report, Apple plans to use the next-gen chips for its 2020 iPhones. These could potentially debut with Apple’s first 5G handset. Apple will require a lot of chips for this year's iPhone refresh. Apple’s primary chip supplier will see production capacity pushed to the limit by 2019 iPhone orders, according to a new report. TSMC has been tasked with supplying next-generation 7-nanometer chips for this fall’s refresh. It is expected to start mass-production of what will likely be the A13 during the third quarter. Apple's A12 Bionic is the gold standard. Right now, at least. Apple pushed boundaries with last year’s iPhone’s A12 Bionic chip. However, it seems that the company’s 2020-era iPhones is going to blow away Apple’s previous 7-nanometer A12 — with what could turn out to be the mobile world’s first 5-nanometer chip. If true, this would be another massive leap in miniaturization. And another feather in the cap of manufacturer TSMC. TSMC is getting ready to start A13 chip production. 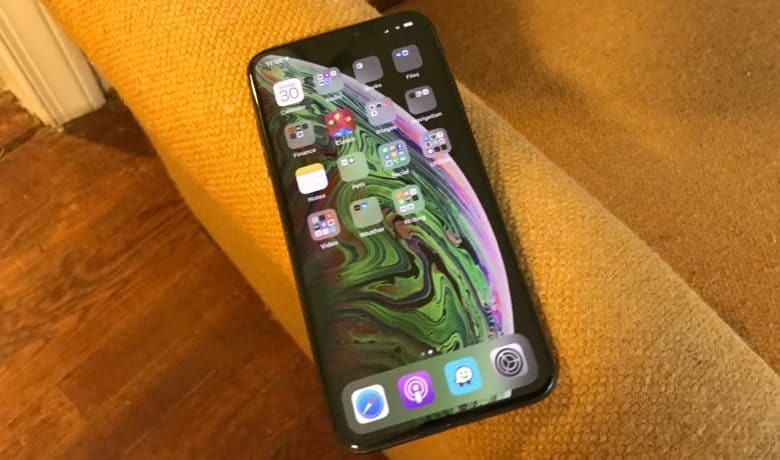 Taiwan Semiconductor Manufacturing Company (TSMC) will remain the exclusive iPhone chip supplier for the 2019 era iPhones, a new report confirms. TSMC has been making Apple’s A-series mobile chips since 2016, making it no surprise that the company would be offered the contract for yet another year. 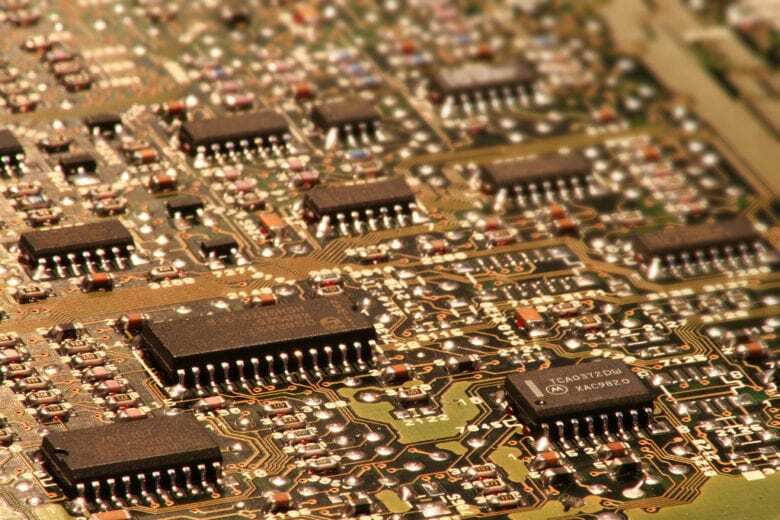 TSMC hasn't confirmed exactly which clients were affected. Apple chip supplier Taiwan Semiconductor Manufacturing Company (TSMC) says that a problem involving substandard chemicals resulted in more than 10,000 wafers of defective chips at its factories. The issue caused a temporary shutdown on the production line. It’s not clear exactly which clients’ chips were affected by the issue, although Apple may not be among them. 2018 iPhone sales might be a lot stronger than Apple’s share price would indicate. A pair of companies critical in producing the iPhone enjoyed very strong sales in November. While not definite, this is a clear hint that the recent pessimism about sales of Apple’s handsets is unjustified. Apple’s share price has dropped about 25 percent in the past couple of months on previous equally vague but negative reports. TSMC manufactures Apple's next-gen A12 Bionic chip. 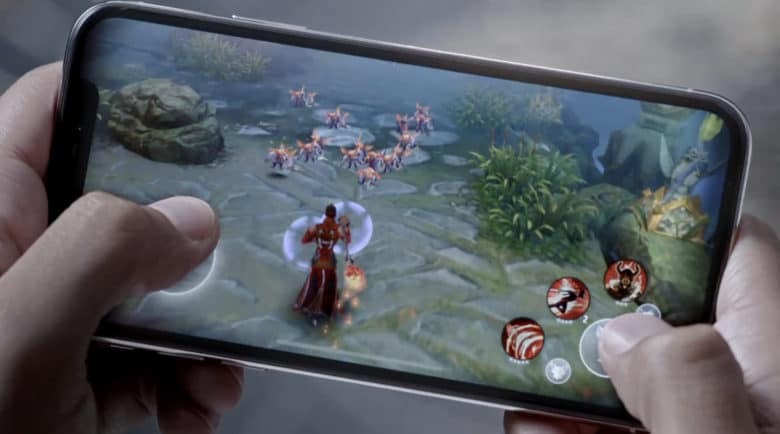 A cutback in chip orders for Apple’s new iPhones is cited as one reason supplier Taiwan Semiconductor Manufacturing Company (TSMC) will post disappointing earnings for the first quarter of 2019. According to a new report, the company expects to report a 14-16 percent sequential decline in revenue for Q1 2019. It comes shortly after another major Apple supplier spoke out about a “very difficult” year ahead. 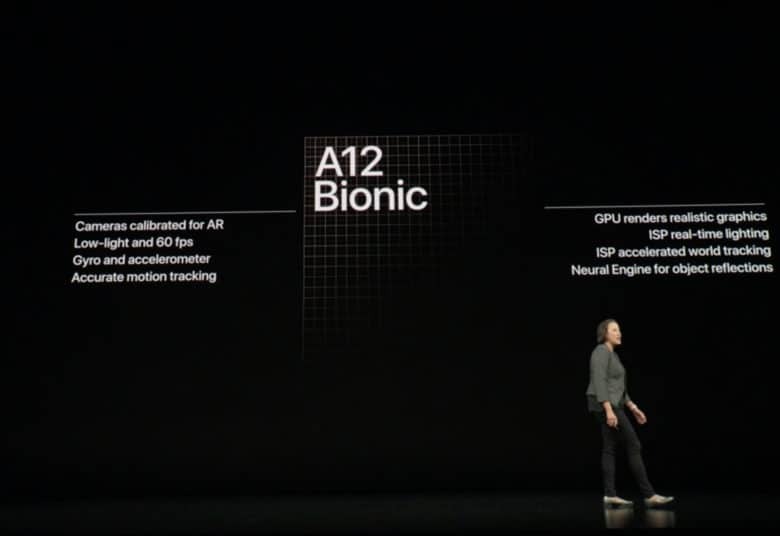 The A12 Bionic chip was great. What will the A13 chip offer? Taiwan Semiconductor Manufacturing Company (TSMC) has been the exclusive manufacturer of Apple’s A-series mobile chips since 2016, and it appears that this arrangement will continue on into 2019. According to a new report, TSMC will be producing all of the orders for Apple’s A13 series chip next year, thereby continuing to cement its position as one of the most dominant chipmakers in the industry.